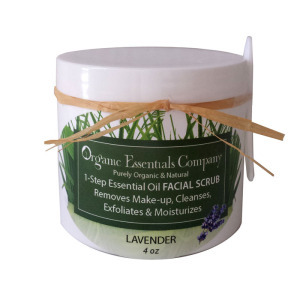 1- STEP FACIAL SCRUB – AMAZING! Really? Why Natural Skincare Products versus Skincare Products containing Chemicals? Well, let’s think about that. Do you care what food/beverages you put into your body? 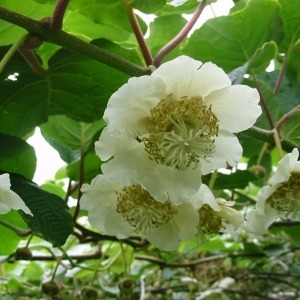 Do you read labels on ... Read More The post So Why Natural Skincare? appeared first on Organic Essentials. Finally, your nightly routine in under 60 seconds! So it’s the end of the night, you’re tired, maybe even half asleep. 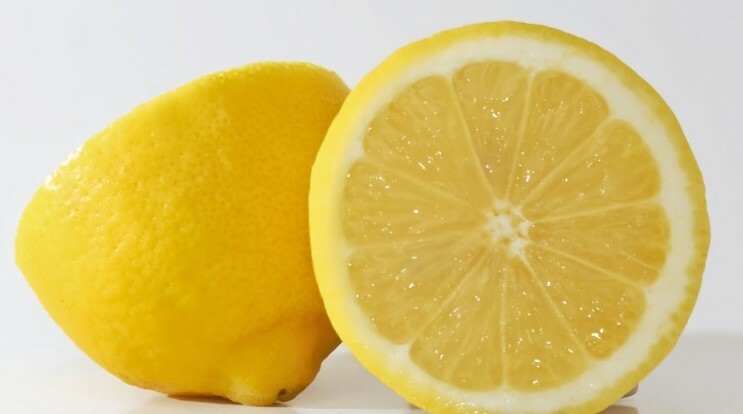 The LAST thing you feel like doing is removing ... Read More The post 1- STEP FACIAL SCRUB – AMAZING! 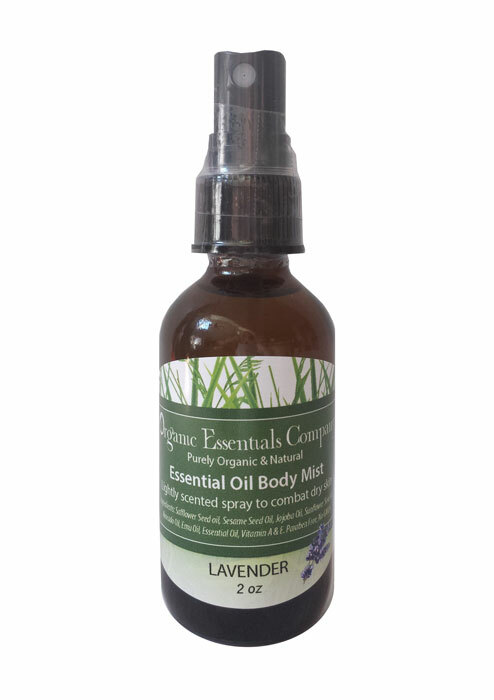 appeared first on Organic Essentials. Were you aware that Vitamin C Serum should be an essential part of your daily skin care routine? Well, your not alone. 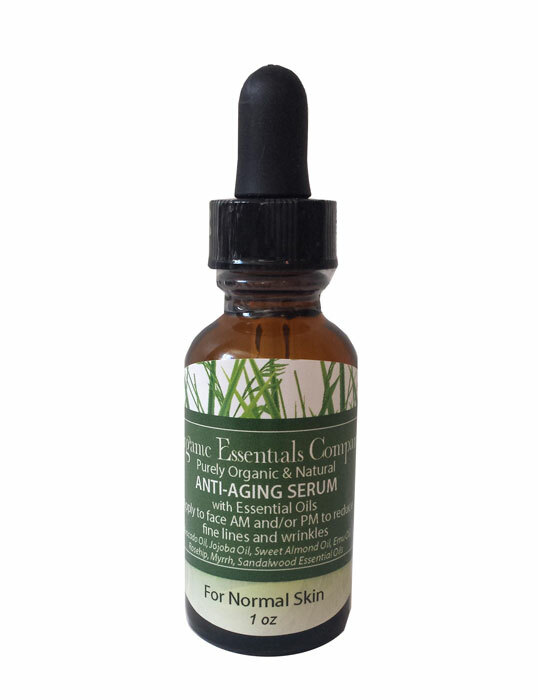 Up until a couple of years ago, I ... Read More The post Must have: Vitamin C Serum appeared first on Organic Essentials. 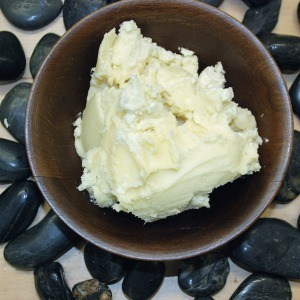 Most all of us have heard of Shea Butter. Most of us may even know that it’s very good for our skin. But few people may realize the amazing benefits of ... Read More The post Benefits of Shea Butter – Natures Gift To Our Skin appeared first on Organic Essentials. Growing up in South Florida, we had a huge avocado tree right in our backyard. 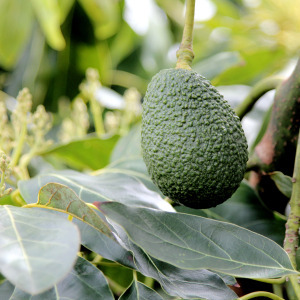 I remember my father proudly bringing in the ripened avocados that had fallen to the ... Read More The post The Benefits of Avocado Oil for Skin appeared first on Organic Essentials.